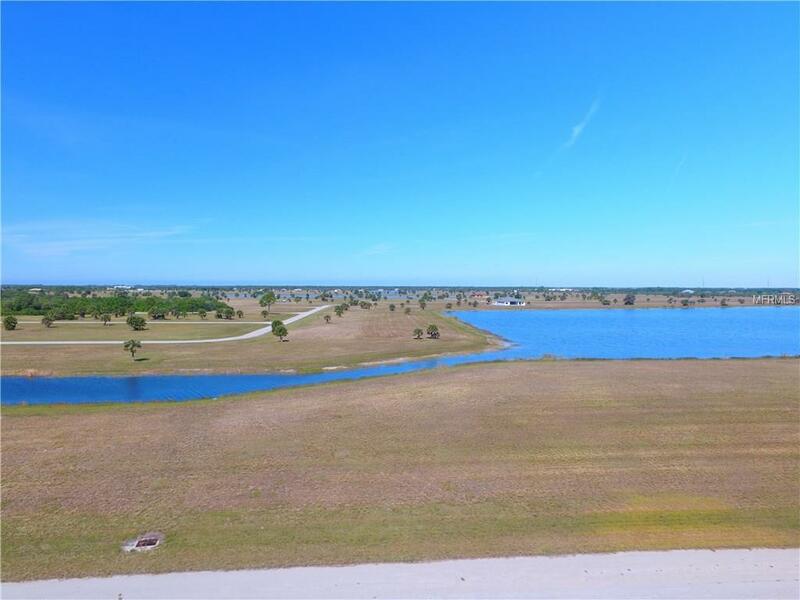 Over -Sized Lake Front lot in the sought after community of Rotonda Meadows. 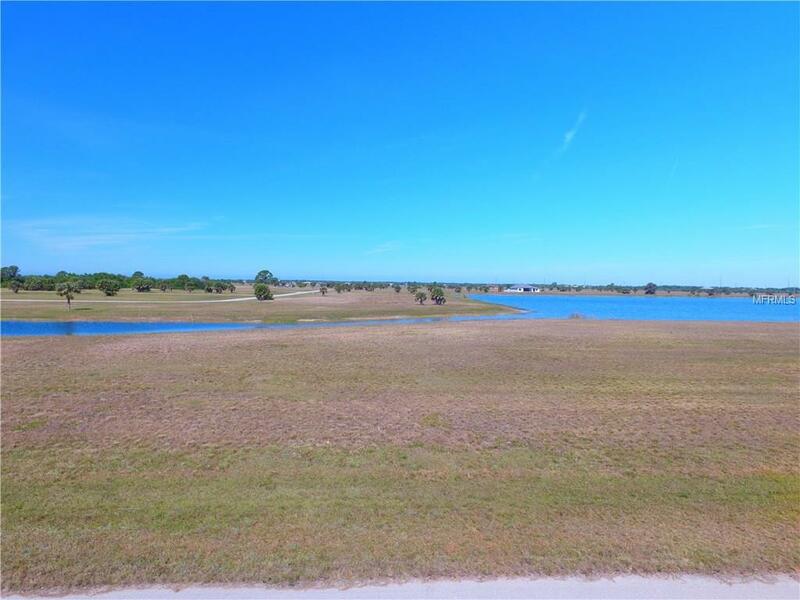 Convenient to beautiful beaches, boating, fishing, restaurants, shopping, golfing & so much more. 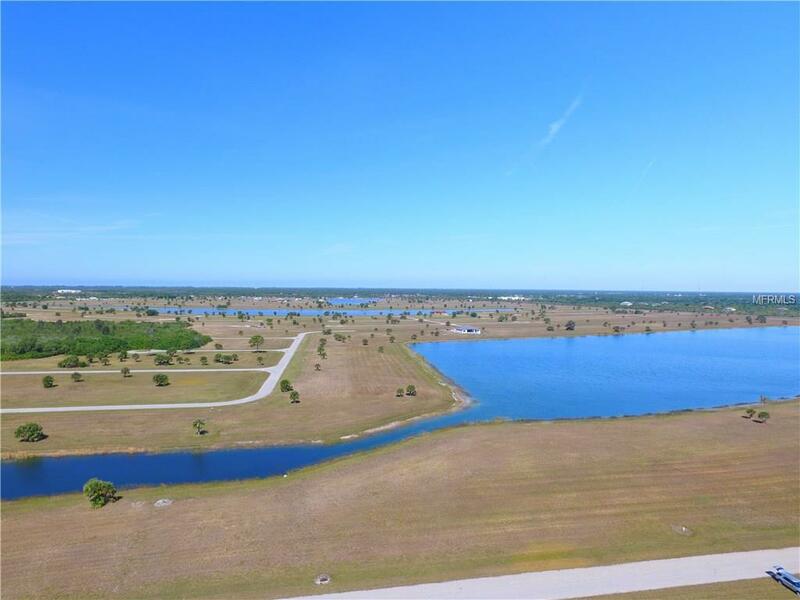 Build your Dream Home and start living the Florida Lifestyle.